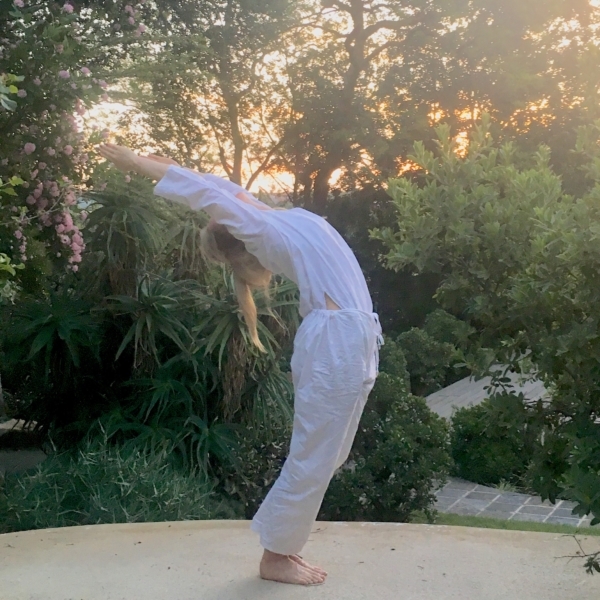 What is the purpose of Hatha Yoga? Hatha is intended to facilitate the yogi’s quest for God-realisation. This attainment is, ultimately, Yoga’s only purpose. 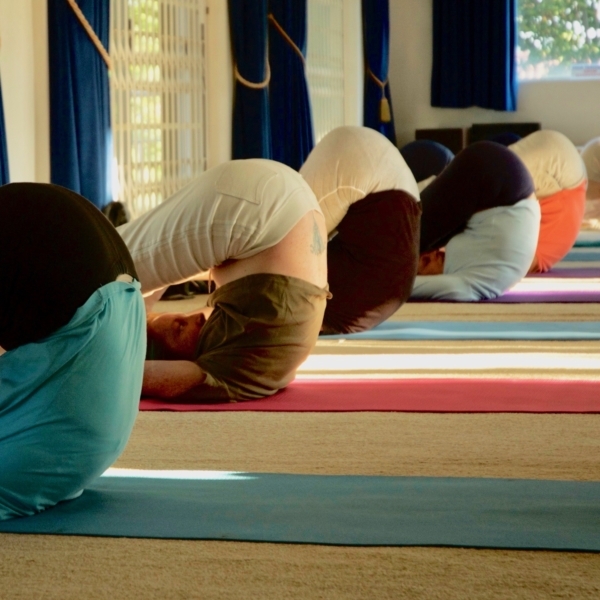 Hatha’s mental and emotional side-benefits enhance the student’s general well-being. 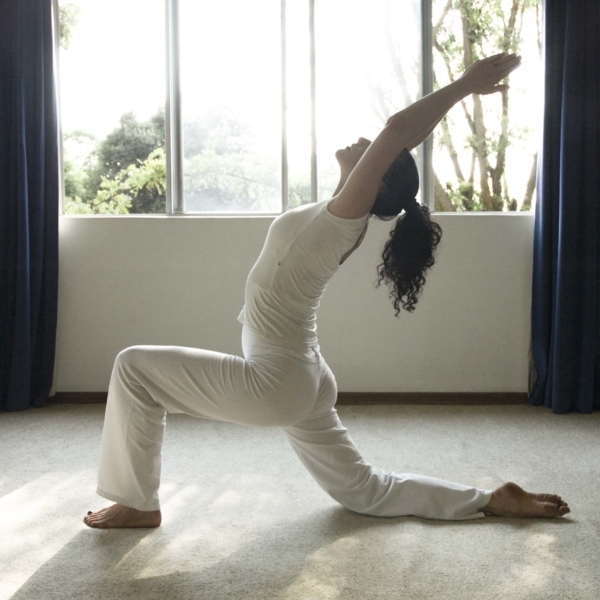 However, physical, mental and emotional wellness should be regarded as a prerequisite rather than an effect of Hatha. 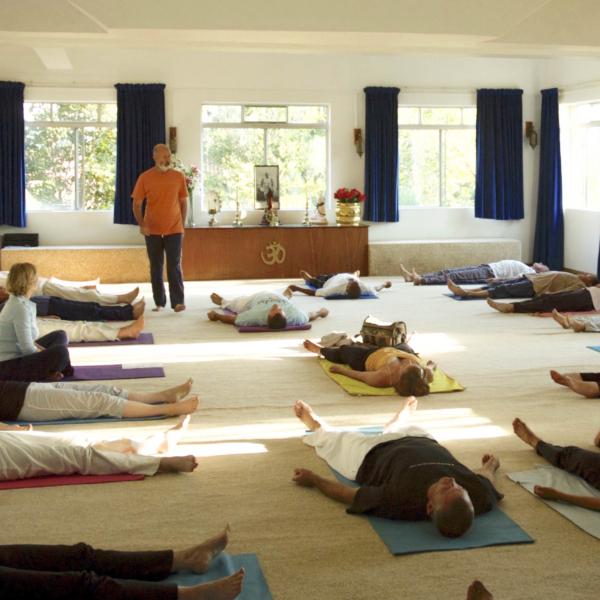 Hatha’s purpose is to improve the yogi’s control of vital energy, calming the brain and mind and thus facilitating the advanced inner practices of Pratyhara (abstraction of attention and energy), Dharana (concentration) and Dhyana (meditation).